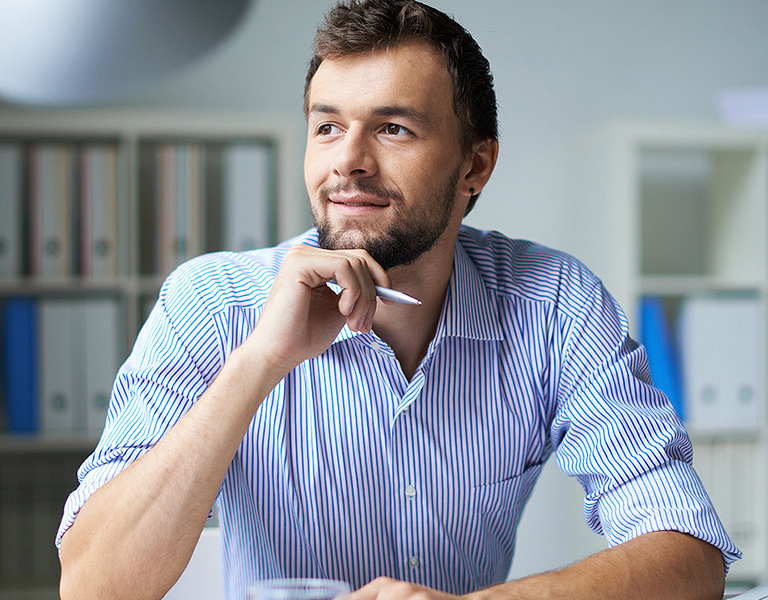 Prepare to take on your first professional management challenges. This course offers the possibility of taking courses at the world’s most renowned business schools that have partnered with FGV EAESP. People who graduated up to five years ago, preferably in administration, public policy, law, social sciences, economics, accounting, international relations or engineering. 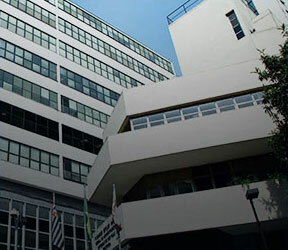 Students at schools outside Brazil with which FGV EAESP has cooperation and double degree agreements. As it is a member of the Global Alliance in Management Education (CEMS), the MPGI offers a globalized management vision. Acquire a generalist perspective and technical foundations to take on managerial and leadership positions. Students can take courses at the world’s most renowned business schools that have partnered with FGV EAESP. Develop a rich network and grasp opportunities to internationalize your career. Experience four foreign residencies, each lasting one week, and interact for 21 months with peers of around 20 different nationalities. Make the most of the course’s triple international accreditation and harness local and global networking opportunities, as well as double degree and exchange program options at one of the 102 schools in the PIM network. Master subjects such as finance and accounting, health management, public policy, supply chain management, sustainability, information technology and retailing. Make the most of FGV EAESP’s triple accreditation and its membership of the Global Network for Advanced Management. You will also have the opportunity to spend an academic semester abroad. 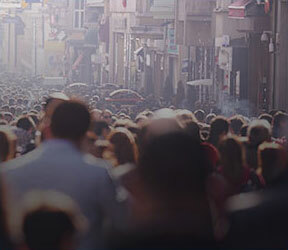 FGV EAESP is part of the Global Public Policy Network (GPPN), an international network of schools focused on public management and solutions to global problems. Pioneering and recognized internationally, FGV EAESP’s doctoral program covers 10 areas of current and exciting research. Students are exempt from the monthly tuition fees of academic courses. Interact with students from other countries, go on an exchange program at one of 50 partner education institutions, and learn from internationally renowned visiting professors. Take advantage of FGV EAESP’s exclusive participation as the Brazilian representative in the PIM international network, the institution’s triple global accreditation, and PDSE-CAPES scholarships to do an internship abroad. FGV EAESP is the only Brazilian institution in the PIM international network, which enables student exchange programs with around 50 education institutions across the world. All undergraduate courses (business administration – daytime and evening – and public administration) and graduate courses, upon request and presentation of proof of need. 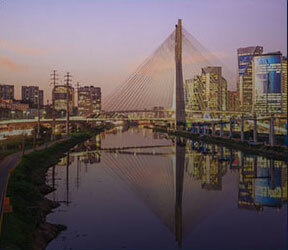 You can get an excellent academic education while getting to know Brazil’s cultural and financial capital. Learn about our spaces, such as auditoriums, innovative classrooms and library. Which course you want to compare to?